when trying to adding audio effects rack to "deck", it does not go through, it gives the circle and cross . Any help would be appreciated! 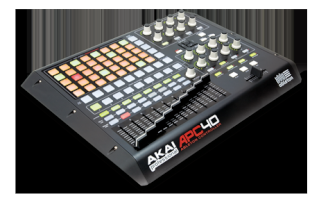 hah okay, well I think the reason is because I have abelton apc 40 edition. But when I have a live session arrangement I simply cannot add an audio effect rack to an audio port. I think its due to abelton lite but I could be wrong.